“Pinot Days is coming to Southern California this weekend! (Remember readers, this is Pinot Days #1 from 2010!) After six big events in San Francisco and three in Chicago, the winemakers are loading up and heading over the Grapevine, so to speak. 93 pinot producers (and counting) will show up and pour over 400 acclaimed pinots to their fan base. 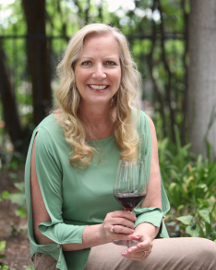 And, drum roll, Eve’s readers can get tickets at a 10% discount by entering the code EVEPINOTSC10.” – Lisa Rigisich, Producer, Pinot Days. Susie: I’m interested, where do I get more info Eve? Kristin: I’m thinking of going too. Citysipper Everywhere: Looking forward to PINOT DAYS. 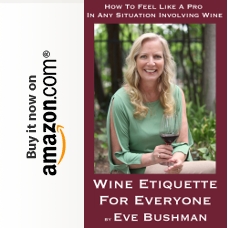 Beverly: After reading several articles on Pinot and lots of tastings I found I like Pinot better then other reds and the main ingredient that is good for you is called resveratrol. 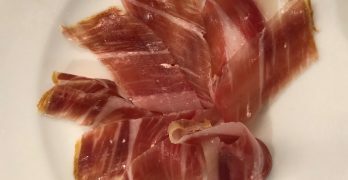 While this may not affect the aspects of sensory enjoyment, it may draw the attention of health-conscious consumers. Lastly, I enjoy pairing it with steak, & pork chops. The First Annual Pinot Days Southern California engages all the senses with its offering of gourmet food and 400 incredible pinot noirs. More than 75 pinot producers will pour their wines at Pinot Days, including the newly-released 2007 vintage, which critics are calling pinot’s best vintage in decades, and maybe ever. The three-day Los Angeles food and wine event includes two intimate winemaker dinners and the Grand Festival, a wine tasting event which gives wine lovers the opportunity to experience and enjoy some of the world’s best pinot noir and interact directly with the gifted and passionate winemakers who produce them. Pinot Days Southern California begins January 15 and culminates on January 17 with the Grand Festival at Barker Hanger in Santa Monica, CA. Event tickets can be purchased at www.pinotdays.com. 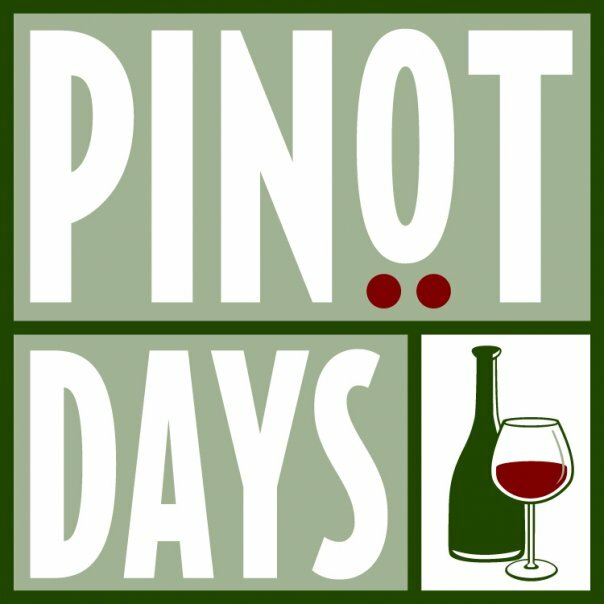 Pinot Days is an event that connects wine enthusiasts directly with winemakers creating a unique opportunity for new and seasoned wine lovers to experience, enjoy and deepen their knowledge of pinot noir. Produced by the Bay Area Wine Project, a non-profit organization dedicated to the promotion of pinot noir, Pinot Days was created by Steven and Lisa Rigisich out of their love for the “the noble grape.” The Bay Area Wine Project holds annual events in San Francisco, Chicago and Southern California. 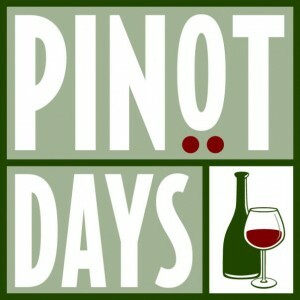 Pinotdays.com provides information about and access to wine-related events, wine education opportunities and wine trivia– including articles about outstanding wine personalities, winery profiles, reviews of wine events, restaurant wine lists, formal tastings and more. For more information visit www.pinotdays.com.